Everest jockey Corey Brown says it won’t be long before the $13 million race attracts interest from the United States. As the world’s richest race on turf welcomes its first overseas runner in the Irish-trained US Navy Flag, Brown can envisage the sprint expanding its global horizon. “Obviously European horses are coming over. I wouldn’t be surprised if we had American contenders come over in years to come,” he said. “It becomes pretty mundane doing the same thing over and over again but throwing The Everest in the mix really sheds a bit of light on racing. 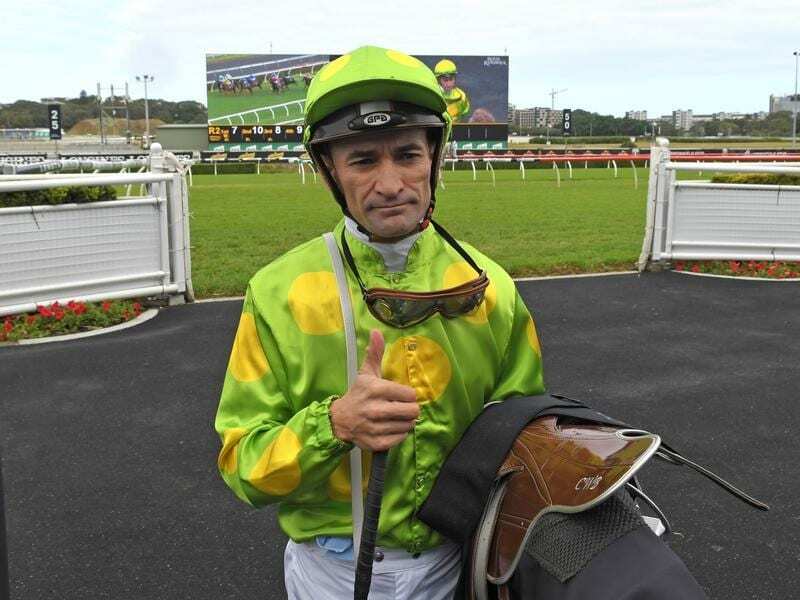 Brown, a two-time Melbourne Cup-winning jockey with extensive international experience, said the Everest was on the radar of northern hemisphere racing people. Recently riding in an international jockey challenge in England, Brown said he was hit with a lot of questions about The Everest. “A lot of people are focusing on The Everest and obviously getting very, very excited about it,” he said. The international edge to this year’s race, US Navy Flag, is high on Brown’s list of horses who his mount In Her Time has to beat. “US Navy Flag’s the one I’m keeping a close eye on,” he said. Brown said trainer Aiden O’Brien has been bullish in TV interviews and jockey Ryan Moore would have given up a great book of rides in England to be at Randwick. Brown is feeling confident ahead of riding In Her Time but he isn’t fussed about her barrier draw. “It’s not the end of the world barrier eight but again I would have loved a draw a little bit softer,” he said.